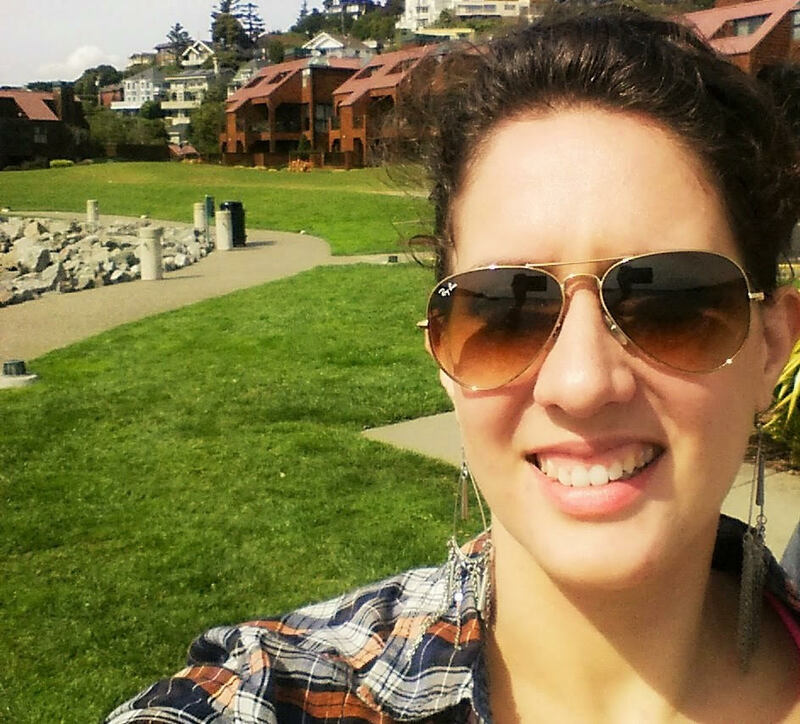 This month the Kiva community was joined by amazing organizations doing good around the world. All these organizations empower individuals and give them the opportunities to improve their lives and of those around them. From empowering smallholder farmers with access to markets and providing jobs and higher education to low income youths to creating a network of successful women to mentor young girls, to providing bikes for transportation to vulnerable populations. Our partners will bring great things to Kiva! Knowledge is transformative, and that’s what Asante Kenya wants to spread. 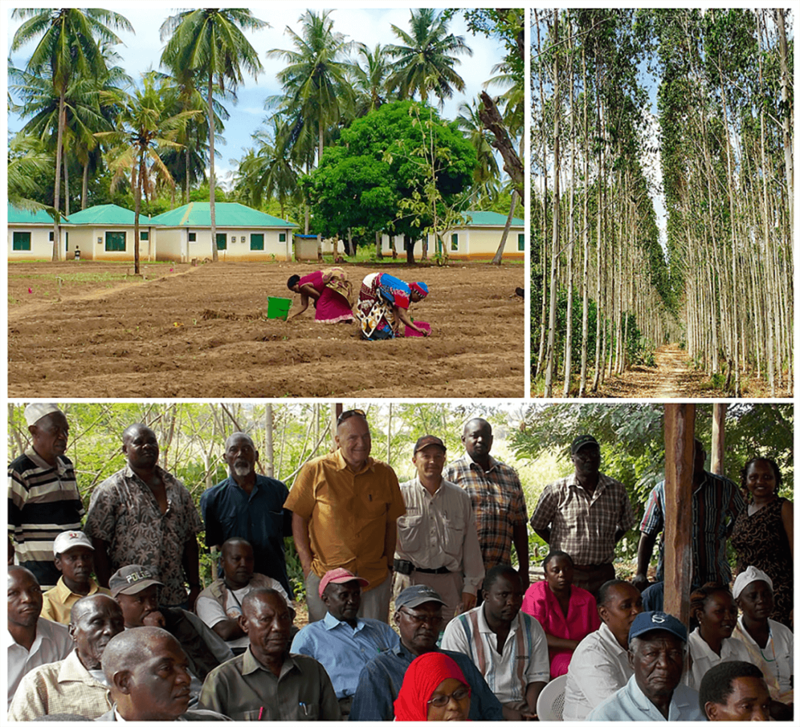 Smallholder farmers in Kenya are offered trainings, seedlings, fertilizer and access to equipment to plant eucalyptus trees that can improve degraded land, ease pressure on indigenous forests and provide long-term sustainability. These are big objectives to undertake, but Asante is ready to ensure everything is done right from the start. Giving these farmers access to international markets and support from big companies such as doTERRA, one of their biggest partners, ensures fair pricing and helps share the wealth. Self-reliant communities that can raise their members from poverty require long-range vision, drive and lots of support - all things that the Asante Kenya Foundation has. Support Asante Kenya Foundation’s dream to create sustainable enterprises, lend to a smallholder farmer here. Providing outsourced digital services in Cambodia, Laos and Kenya may not seem innovative or a big driver of change. That’s not the case when talking about Digital Divide Data (DDD). 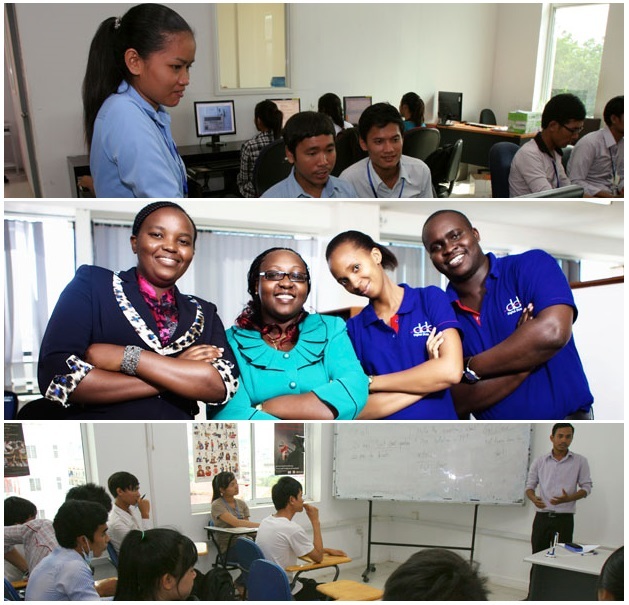 Focused on sourcing their workforce exclusively from disadvantaged youth and ensuring a 50/50 balance between men and women, DDD is the best and sometimes only opportunity for these young people to work and ensure an income while obtaining a university degree. DDD is lucky to work with youth that shows high potential and motivation, but lacks the support to improve their prospects. This combination has made their work extremely successful and rewarding. Join DDD and provide a young person with the opportunity to change their lives here. Camfed (the Campaign for Female Education) is an international non-profit organization that focuses on eradicating poverty in rural Africa. As of recently, the Kiva community can support them in Ghana as well as Tanzania and Zimbabwe. 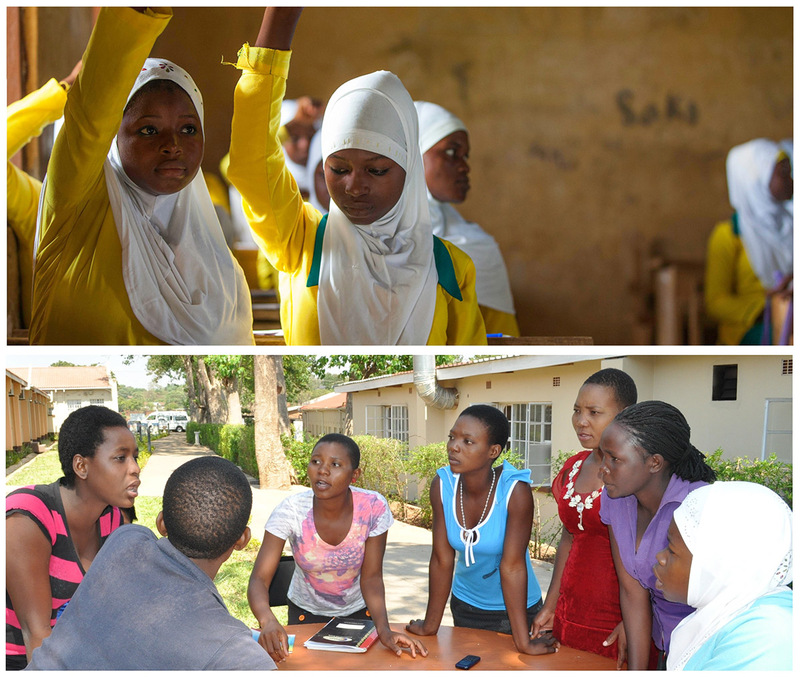 They invest in education for girls and supporting the economic self-reliance and leadership of young women. They provide comprehensive programs that enable girls to get into school, excel academically and maximize the value of their education after they graduate. Camfed’s alumni association, Cama, has many members that followed their entrepreneurial side and receive 0% interest loans funded by Kiva lenders. Through the Learner Guide initiative they have to commit to serving as volunteer teaching assistants in local high schools, thus repaying “interest” on their loan in the form of social service. Help Camfed give a girl the opportunity to change her live in Ghana, Zimbabwe or Tanzania! Mozambikes not only has a cool name, but a worthy principle. 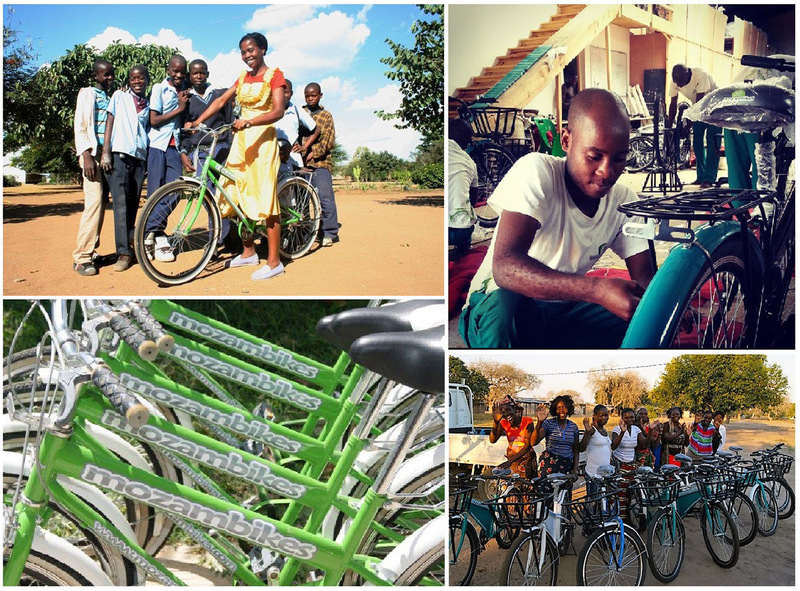 A for-profit social enterprise headquartered in Maputo, Mozambique, they set out to create a bicycle industry that uses local labor and customize and develop bicycles for the local market. Mozambikes currently focuses on NGO’s and private sector companies, who then donate bikes to their communities, employees, customers or other stakeholders. Each bike is designed to be extremely robust and appropriate for rural condition. Bicycles have a very positive effect - they decrease commute time, are a tool for entrepreneurial activity and increase access to crucial services like health clinics. And, of course, bicycles are a method of green transportation! Give people the freedom to move where they wish, lend to someone in need of a bike here.